Security and safety is an important aspect of delivery a successful Marble Arch London BID. On behalf of our businesses, Marble Arch London BID attended a talk on 18 July that was led by the Head of Physical Security at the Centre for the Protection of National Infrastructure (CPNI). CPNI, which works with MI5, is the government authority for protective security advice to the UK national infrastructure. The discussion largely focused on the advice CPNI offers businesses to help protect themselves, such as instating security policies and procedures that help to prevent insider attacks, physical security measures and cyber security by working with the National Cyber Security Centre. 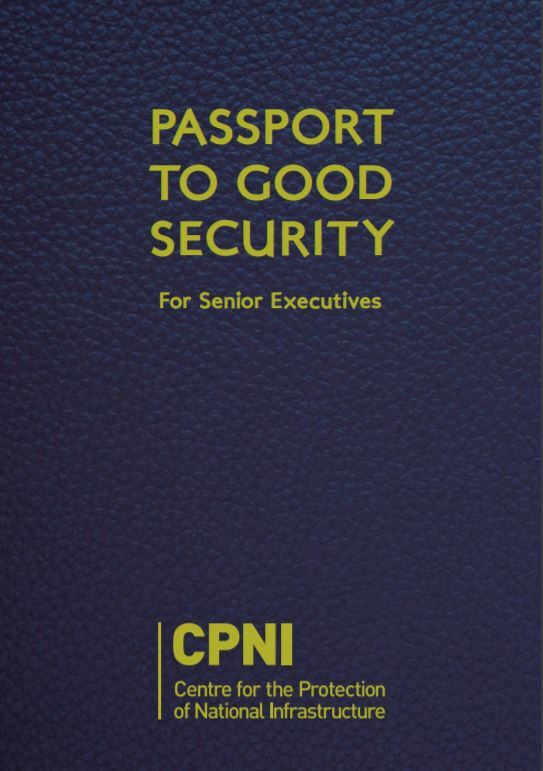 CPNI has usefully produced a downloadable Passport To Good Security that sets out 20 key actions that will help protect your staff, reputation and profitability. We are encouraging all of our businesses to review this document and please contact Mike in the BID team with any questions.